Aquarium Size: It is probably best to house these fish in at least a 30-gallon tank, and more is better. 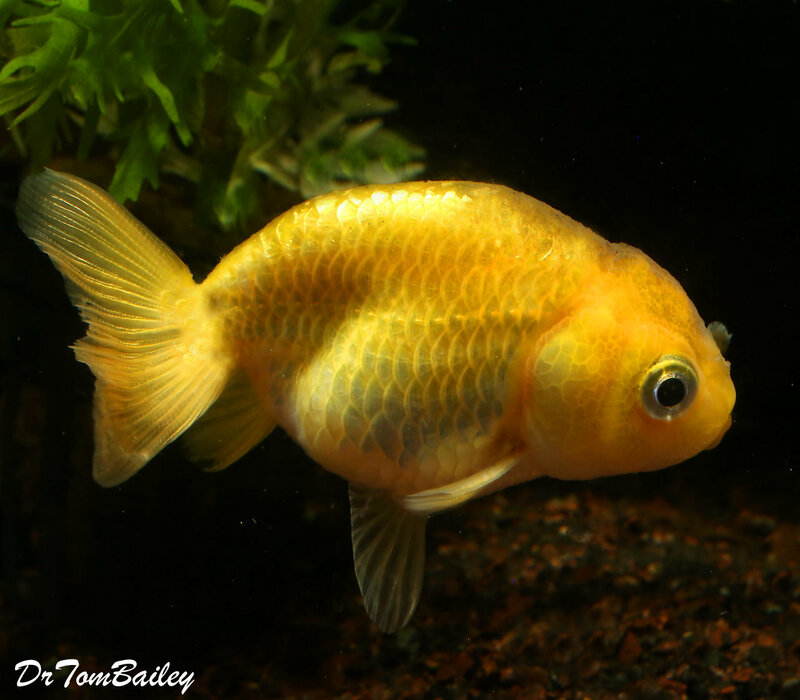 Keep at most one Goldfish per 3-gallon, when they're small. Gender: It's not easy to tell the males from the females even as they mature. Females are often plumper, but males are plump too! Males get white specs on their gill covers, when they're ready to breed.